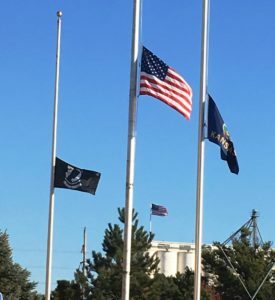 Veterans Day falls on Sunday, Nov. 11, and there are several things going on in Garden City this weekend to commemorate the holiday. 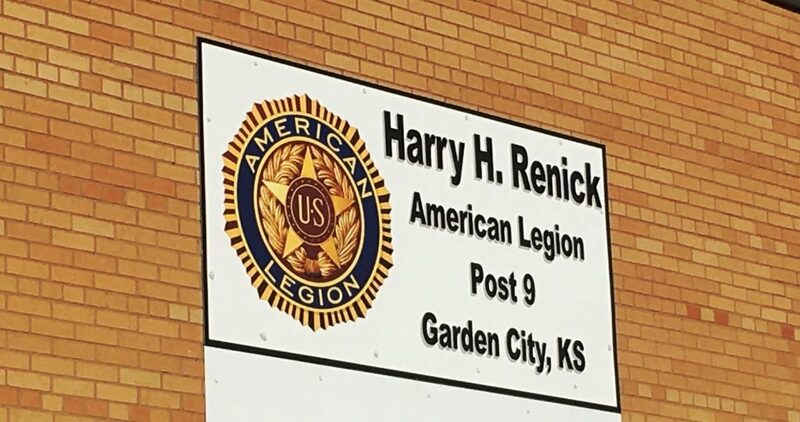 On Saturday, Harry H Renick American Legion Post No. 9 is holding the annual Veterans Day parade at 10 a.m. on Main Street in Downtown Garden City. Parade marshals will be Gordon Allen, a 92-year-old Marine veteran of World War II and Jimmy Stewart, an 86-year-old Navy veteran of the Korean War. Following the parade at 11 a.m. at the American Legion hall, 405 S. Main St., veterans will be recognized during a celebration and presentation about Veterans Day. Afterward, at around noon, the Legion will serve free hamburgers and hot dogs. A fireworks display is planned to begin around 6:30 p.m. Saturday at the Finney County Fairgrounds. Sponsored by the Marine Corps Veterans of Western Kansas, Darling will talk about his experience on Sept. 11, 2001, following the terrorist attacks on the U.S. 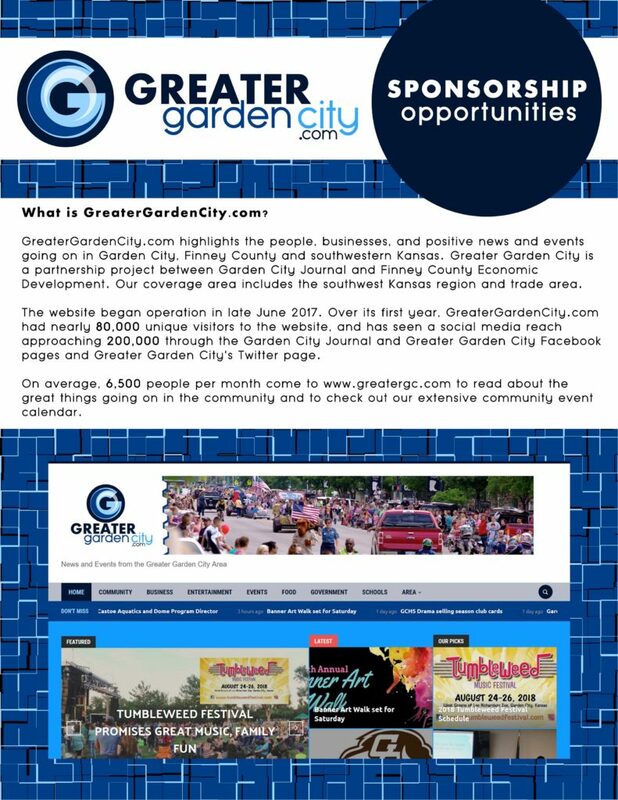 The event is scheduled for 10 a.m. Saturday at Pauline Joyce Fine Arts Building on the GCCC campus. Darling’s presentation is free and open to the public. Garden City Public Schools are also celebrating veterans with events on Monday. Gertrude Walker Elementary School will present a Veterans Day program at 2:30 p.m. on Monday, November 12, in the school’s gymnasium, 805 W. Fair. A veteran will speak to the students on what it means to be a veteran. There will be patriotic music performed by the school’s choir along with a PowerPoint of veterans. Plymell Elementary staff and students will host a Heroes’ Breakfast on Monday as part of the Veterans Day celebration at the school. The school’s staff has invited personnel from the Garden City Fire and Police departments, Finney County Sheriff’s Office, Kansas Highway Patrol, Finney County EMS, LifeTeam, and veterans to the breakfast. The school will express its gratitude for everything that they do to keep our community safe. The LifeTeam helicopter will land at the school at 8:30 a.m. Students will have an opportunity to watch the helicopter land on the playground at the school. The school will serve school breakfast to the first responders from 7:50 to 8:20 a.m. The event provides a great way for the first responders to visit the school. 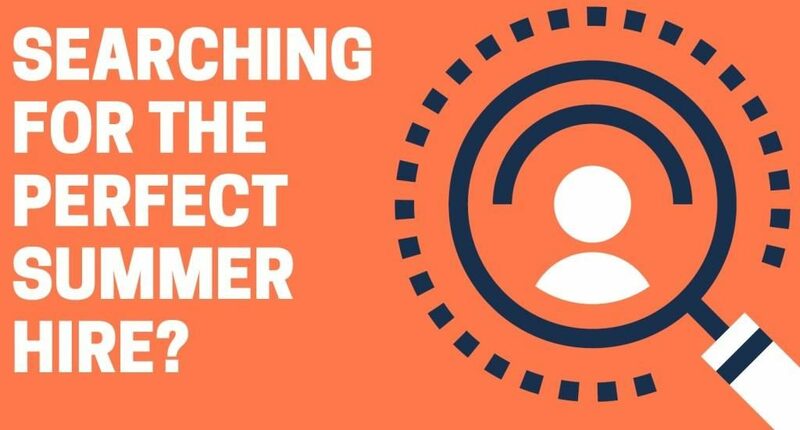 It is also gives the students a way to get to know the first responders who serve the community on more of a personal level.